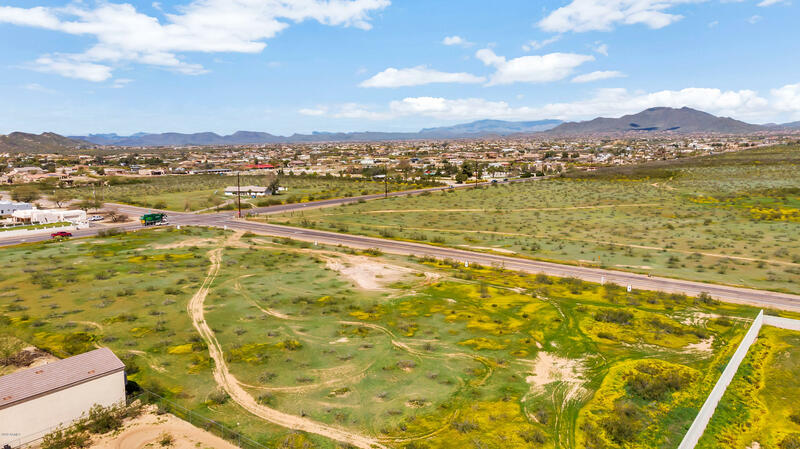 **New development lots**prime desert hills location!! No hoa. Over an acre of perfectly flat, all usable land with north/south exposure. Custom home lot with paved roads, a new shared well (4 shares) and restriction (min 2500sq ft). All this directly opposite pristine state land with stunning, clear views to the mountains beyond. Build your dream house with plenty of room for your horses, toys, cars and workshop. Other new development lots available ~ mls #5891479 & mls #5893580. For more information or make an appointment to see property ID 5894224.